Where X & Y introduced Super Training, it allowed for you to track the increase of Effort Values and even help boost it. 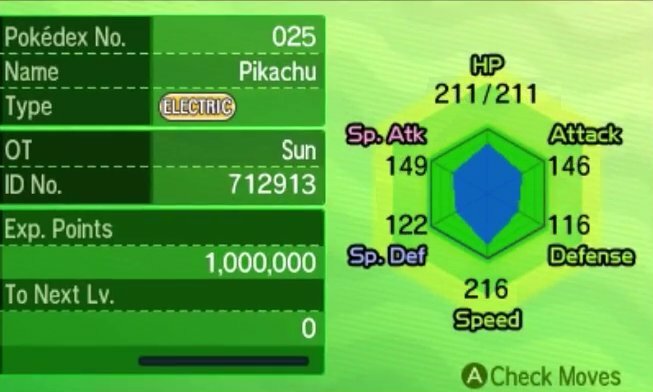 Pokémon Sun & Moon pushes this even further by introducing a new mechanic altogether called Hyper Training. 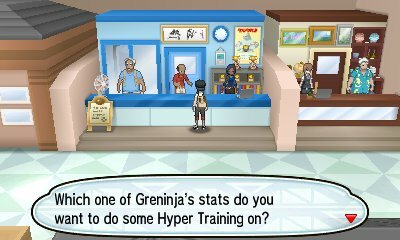 Hyper Training is found in the Hau'oli City Shopping Mall. Here, you can visit this shop and speak to Mr. Hyper and exchange Bottle Caps, a new item, in order to increase the IVs of your Pokémon. This can only be done if your Pokémon has reached Level 100. There are two different kinds of Bottle Caps. 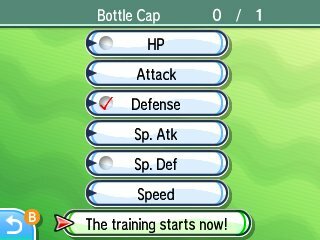 The standard Bottle Cap will raise one IV to the maximum, and the Gold Bottle Cap will boost all six IVs to maximum. These items are quite rare, and can be more predominantly found through exchanging Shards for them in the Festival Plaza, by Fishing, and through the Lottery Shops in Festival Plaza. The thing with Hyper Training is that the boost is superficial. The actual IVs of the Pokémon do not get increased, merely they give the appearance of having maximum. Due to this, the Pokémon's Hidden Power will remain the same as it always was, and the Pokémon, when bred, will not pass any maximum IVs as the Pokémon's IVs are still how they were originally. This is a truly superficial boost to the Pokémon. It factors in battle, but the IV does remain unchanged for all other purposes..